Delighted to see this today. Had sort of forgotten about it in all the excitement of being in America. It's nice to see your work (Homeward Bound and In Absentia) included in something that looks like it's been well put together. 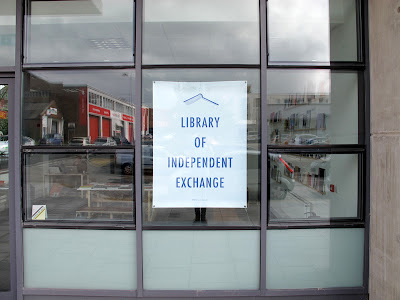 Thank you to the organisers Mark James and Christopher Green and good luck with The Library of Independent Exchange which runs until 21st October 2011 (Wed - Sun 10am - 4pm or by appointment thereafter). 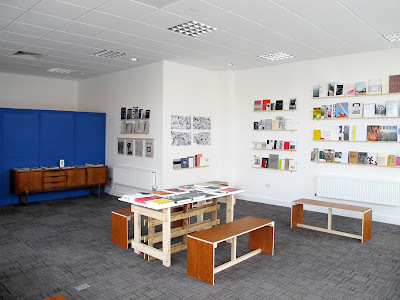 The Library of Independent Exchange ( L.I.E ) is a temporary reference library presenting the most interesting and significant works of contemporary independent arts publishers and artists spanning 14 countries. 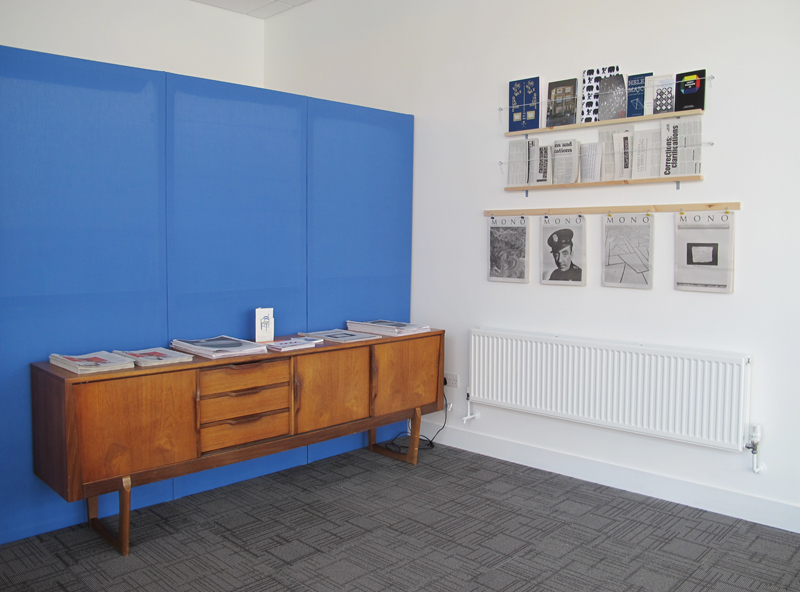 In the absence of anything of its kind within the Southwest of England, L.I.E will provide a rare opportunity within the city of Plymouth to encounter and explore such works. The aims of the Library of Independent Exchange are to develop discussions and exchange through a series of events including workshops, talks, and seminars. 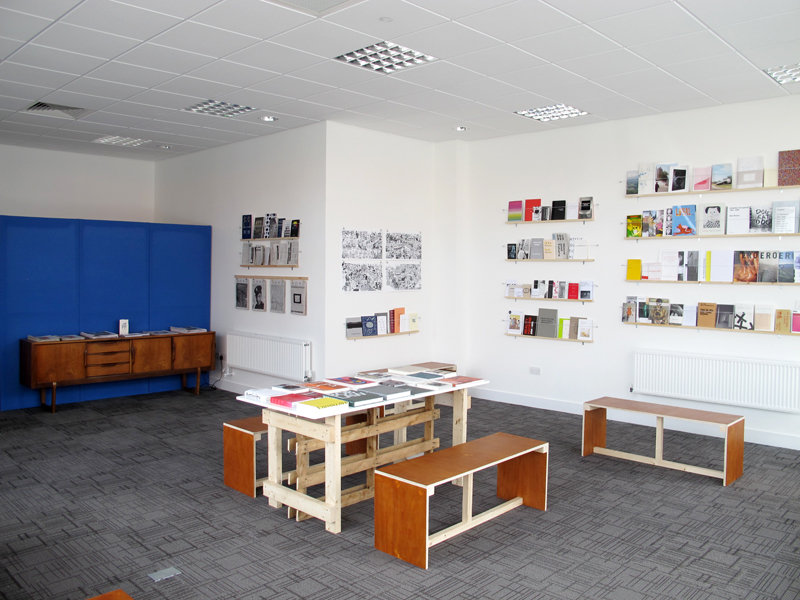 The library will provide a informal, open space which will enable visitors to explore the processes of publishing, collaboration, dissemination and highlight the wealth of resources available.